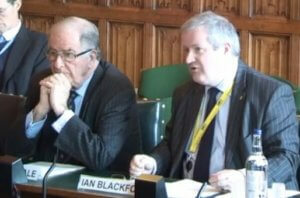 On 28 March 2017, APPG Chair, Sir Roger Gale MP (Con), and Vice Chair, Ian Blackford (SNP) appeared before the Backbench Business Committee to bid for parliamentary time for a debate on frozen pensions. 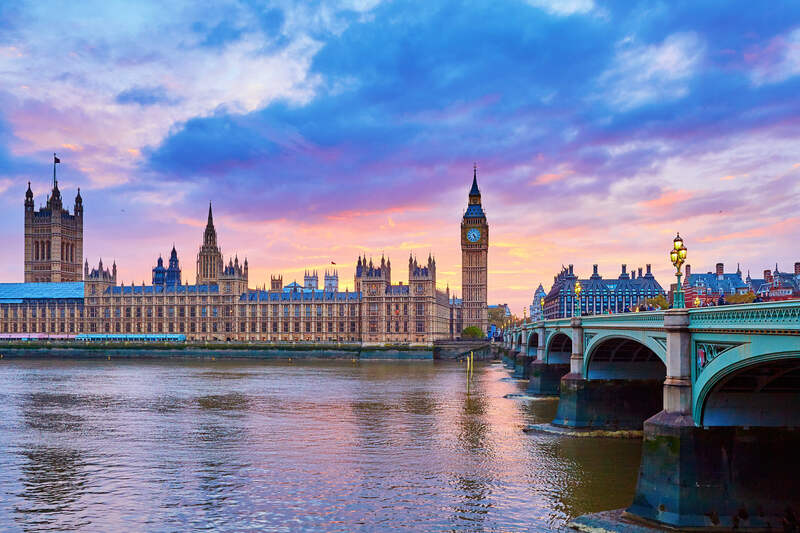 Their application for a motion to consider the matter of UK State Pensions payable to recipients outside of the UK was supported by Sir Peter Bottomley MP (Con), Christopher Chope MP (Con), Gerald Howarth MP (Con), Jeremy Lefroy MP (Con), Philip Davies (Con), Kate Hoey MP (Lab), Roger Godsiff MP (Lab), Mhairi Black (SNP), Greg Mulholland MP (LD), Liz Saville Roberts MP (PC) and Caroline Lucas MP (Grn). Good day all, again I would like to express my gratitude to Sir Roger,and Ian,for continuing to fight on behalf of us pensioners who have frozen pensions.I can state that we will not cost the Nhs additional funds as we continue to pay our own Medical aid funds and out of pocket payments not covered by these funds.As a rough estimate my medical bills paid to date R2,000,000.00. This is normal ailments no heart problems,no major surgery etc.Just had dental for my wife and self R25,000.00 of which we pay in R15,000.00.Maybe we come back for all our treatment one time ,will only cost 2 airfares!!! Thank you gentlemen, just wondered when we can expect to know if there will be a debate / vote? If there is, I guess we should be able to watch it live? The committee said something about possibly changing the motion in the next 2 or 3 days but the house rises on 30th March! Fabulous effort, gentlemen. Thank you from the bottom of my heart. Thank you gentlemen and please whatever you do please do not abandon the very old pensioners who are most affected by pension injustice. Thank you Sir Roger & Ian Blackford for seeing the unfairness & injustice of the frozen pension policy and the impoverishment it causes. 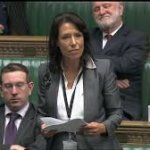 Your outstanding efforts are not just for the existing pensioners being unjustifiably punished, but also for the millions of prospective future UK frozen pensioners – some not yet born!! Thank you again.